With the technology of LED constantly evolving, the accessibility and affordability for companies to become involved in digital advertising is increasing. An interesting fact- One third of businesses are planning to introduce a digital transformation programme into their company in the next year, with one third of companies already involved. LED digital displays add a whole new dimension to your advertising horizon. Digital advertising allows marketers and advertisers to target and reach their core audiences with much more precision. 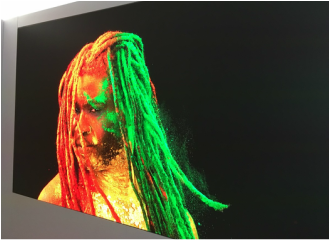 No longer are we restricted to static content, LED displays play your fast moving video footage to deliver a powerful performance without stoppages, have a fast refresh rate and are flicker free. 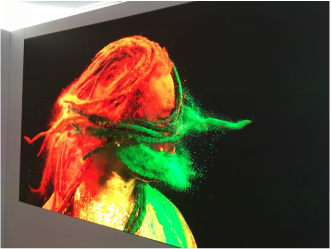 LED displays perform with bright colours and are totally seamless! A large LED display can be powered directly from your normal powered mains plug. High demand environments, such as Retail, need to keep power usage and running costs to a minimum, this can all be achieved using LED displays. LED displays deliver the most powerful performances even in the most challenging locations; in direct sunlight & permanent exterior units. We have a very experienced team who have designed and installed some of the most testing screens. 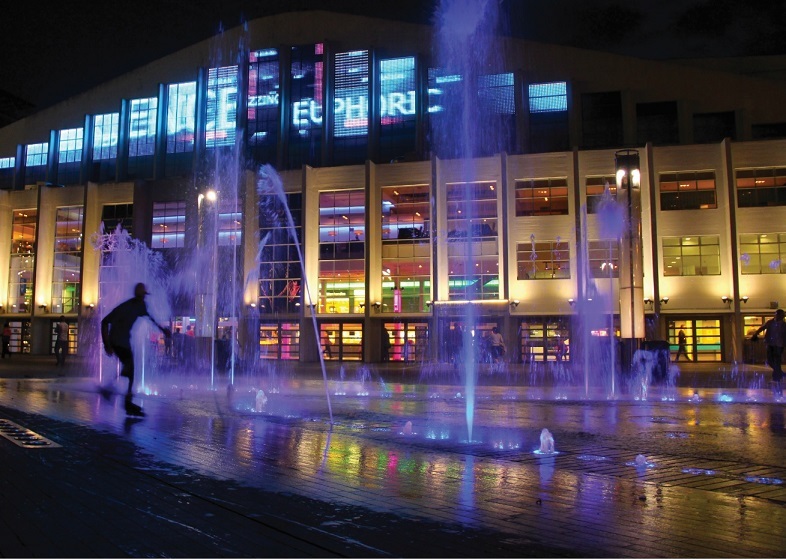 Get in touch today to talk about your very own LED screen and displays. Don't stand behind your competitors, join them, ​and put your brand in lights!